The Israelis are instigating a Jewish holy war staged in Jerusalem; and they are playing a superb game of propaganda painting the Palestinians as the “real” fundamentalists, despite the fact that the Knesset has more active right-wing political parties than any state in the civilized world. It’s a strategy that has caught the West by surprise as they continue to react with template disappointment. Successive governments have supported colonization for decades; yet Benjamin “Bibi” Netanyahu’s recent moves have all but dispelled the façade of a secular rationale. Unfettered, expedited settlement construction in Jerusalem, with images of soldiers traipsing through Islam’s third holiest site in army fatigues, mark a new low for the Israelis; yet equally indicate a new level of brazen physical and psychological aggression that will result in a new intifada. Netanyahu and the extreme right feel it is time to goad Palestinian Christians and Muslims into reacting with force (which has happened with minor riots in the past few weeks). Much of the Arab and Islamic worlds are limited to flaccid objections, following in the footsteps of the United States and the European Union who similarly are not interested in punitive measures. The Bibi Plan, therefore, is for Palestinians to rebel, face overwhelming military might, and lose Jerusalem once and for all under the premise of security concerns. Last week, the Israeli Ministry of Interior issued Palestinian geographer Khalil al-Tafakji with a six-month travel ban. Tafakji’s activities are largely confined to surveying and cartography, he is not a politician. However, his work has created major obstacles for Israel’s plans to Judaize the city of Jerusalem and decrease its Palestinian population. Tafakji is employed by the Mapping and Geographic Information Systems Department (GIS) of the Arab Studies Society. 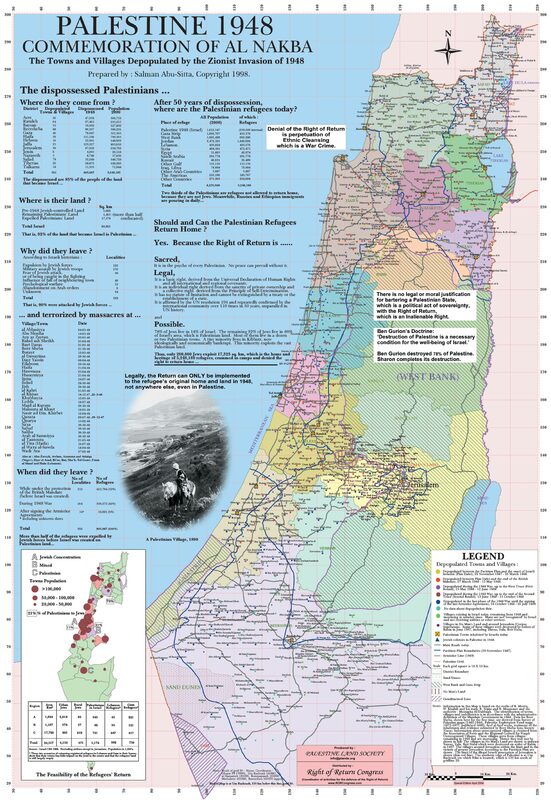 The aim of this department, as described by Tafakji, is “to research and document the effects of Israeli policies and practices in the Occupied Palestinian Territory (OPT) relating to land and property, and to be able to produce maps showing these effects”. 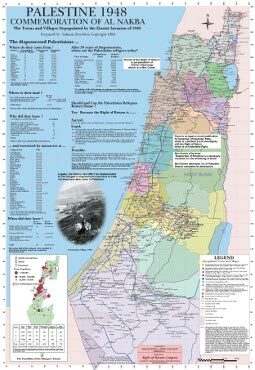 Among the maps produced is one showing Palestine as it was in 1945 and one plotting every illegal Israeli settlement built in the West Bank and the Jerusalem area from 1967 to 1994. In 1998, GIS completed a project surveying all Palestinian property in Jerusalem and the department now serves as the main reference point for people engaged in land transactions. The work of GIS has stalled Israeli plans for Jerusalem in various ways. 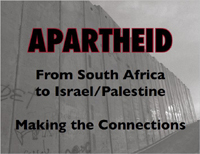 It now holds accurate details of property entitlements in the city, so GIS has been able to stop sales of property to Israeli parties by people with forged title deeds. In addition, it has been able to submit zoning proposals to the Jerusalem municipality designed to prevent Israeli takeovers of Arab areas of the city. These are usually signed by all the residents of a certain area and are, therefore, difficult even for the Israelis to refuse. 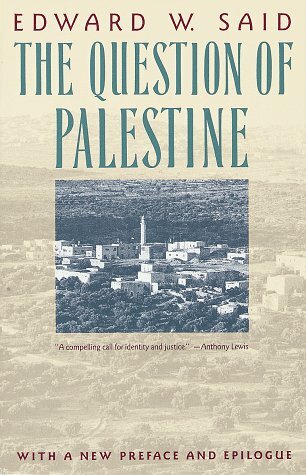 One must wonder why the Government of Canada feels the need to by-pass the Canadian electorate and announce changes in its policy relating to Israel/Palestine through Israeli media: these announcements should have been made in Canada because they have a profound impact on Canadian interests and need to be debated in Canada. And our national media have gone AWOL on a number of issues when they are supposed to be their readers’ and viewers’ watchdogs, especially since Parliament has been prorogued. First, we learned of the Security Agreement through the Jerusalem Post in 2007. On March 2, 2008, a Declaration of Intent was signed by then Minister of Public Safety Stockwell Day in Tel Aviv. Having a mutual security agreement with a country that grants rights according to religion rather than citizenship is not in accord with Canadian values. 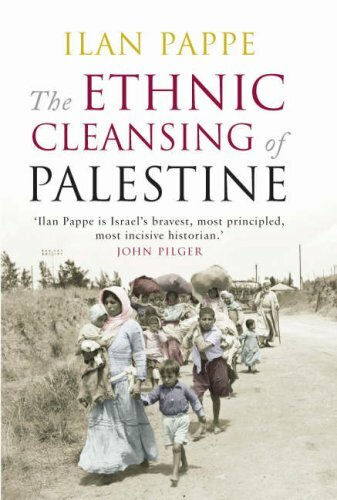 The fact that Israel is an occupier state and uses its army against Palestinians while occupying their land should also raise a red flag as intelligence gathered on Canadian Arabs of Palestinian and Israeli background may be skewed, “shared”, and used against them. The implications of such an agreement should be the subject of parliamentary debate and oversight.